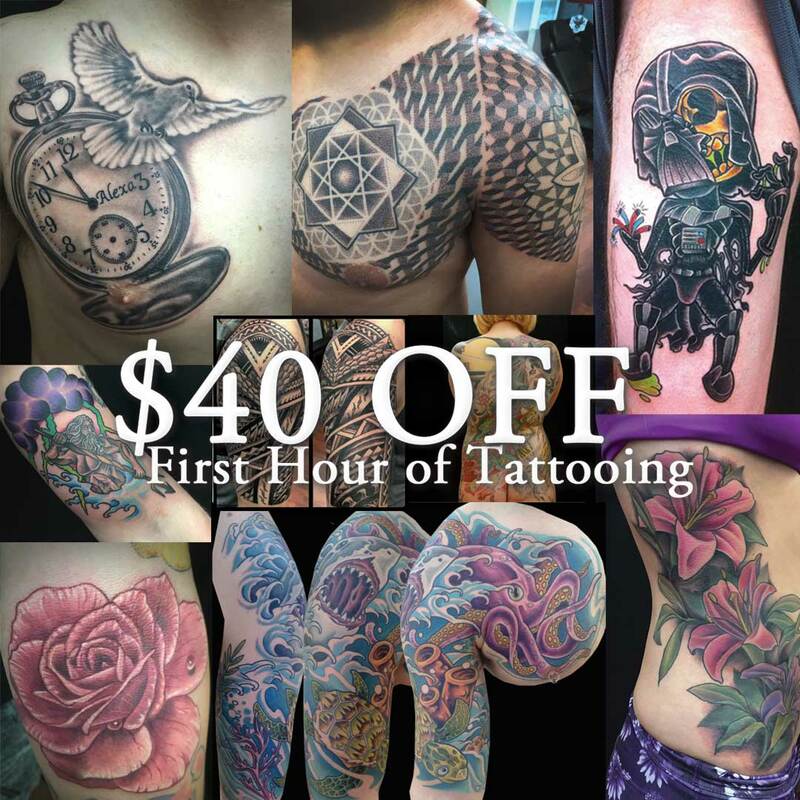 Let us know what a little about what you are looking to get tattooed and redeem access to the tattoo offer. Select the tattoo style you are interested in getting. Select which part of the body your interested in getting tattooed. What is the size of the tattoo you are interested in height or length? Please describe the design you are interested in getting.